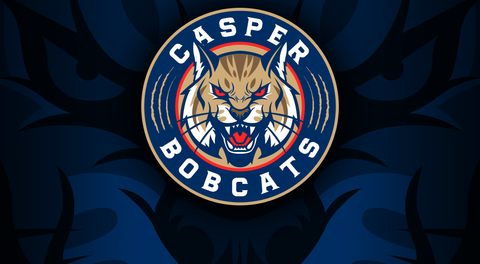 The Casper Bobcats are heading back to Colorado this weekend...and next. They will be spending a lot of time in the Centennial State as the next four games will be played there. This weekend, they face the Northern Colorado Eagles who are currently 19-14-0 in the Mid-Western Division standings. The first game is Saturday, February 2 at 3:45pm. The second game will kick off on Sunday, February 3 at 12:00pm. Both games will be played at the Greeley Ice Haus. Invite some fellow Bobcat fans over and watch all the action live on Black Dog Hockey!